The 17 year-old Norwegian star adds another European distance title to his name after winning 1500m gold on Friday. Jakob Ingebrigtsen stormed to 5000m gold at the European Championships in Berlin on Saturday night (August 11) to complete an unbelievable double. The 17 year-old, who cruised to 1500m gold the night before, beating his two older brothers among others, took victory in 13:17.06, to become the first man to complete a 1500m and 5000m double at the European Championships. 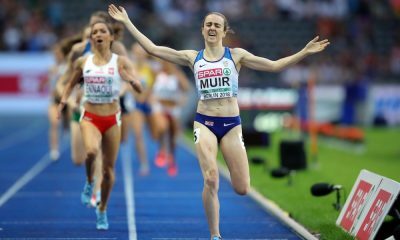 Just like in the 1500m final, the youngster took the lead at the front in the early stages and maintained that position looking assured and in command right to the line. 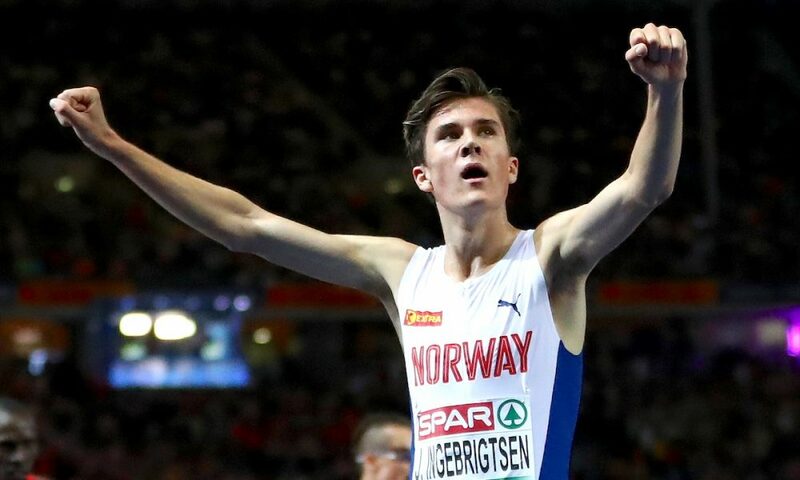 Ingebrigtsen’s winning time also breaks his own European under-20 record. Older brother Henrik Ingebrigtsen tried to go with the pace of his sibling but it too much and he took silver in 13:18.75, while European 10,000m champion, Morhad Amdouni of France, claimed bronze in 13:19.14. 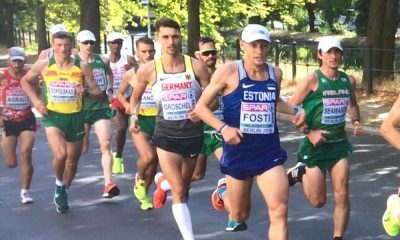 Great Britain’s Marc Scott achieved a top-five spot in 13:23.14, while Chris Thompson finished ninth in 13:25.11, and Ben Connor ran a PB of 13:25.31 to cross the line in 11th place. At just 17 @JakobIng has doubled up at the European championships! It was a case of deja-vu for Britain’s Dina Asher-Smith on Saturday night as she claimed 200m gold in a British record time to complete a historic sprint double. Putting together a magnificent bend sequence, Asher-Smith came into the home straight with a sizeable lead and gold in her sights. 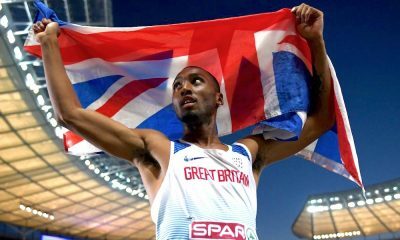 With world champion Dafne Schippers looking to close, a final push for the line saw gold clinched in a time of 21.89, a huge revision of her own British record which previously stood at 22.07, as well as the quickest time in the world this year. 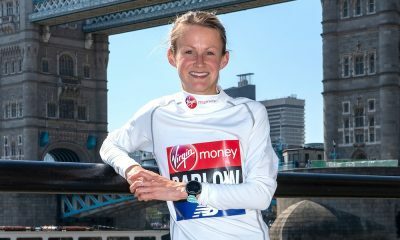 “The race was over in a blur; I remember crossing the line and it was like a mixture of happiness and relief that I got it, but yeah, 21.8, honestly I haven’t taken it in yet. 10.8 and 21.8 is more than I could have asked for from this,” said Asher-Smith post-race.